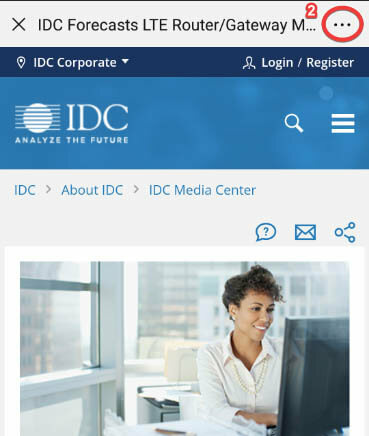 This IDC Web Conference discusses Chief Analyst Frank Gens' predictions of 10 key developments in the tech industry that, over the next one to five years, will impact every enterprise's ability to grow and compete. 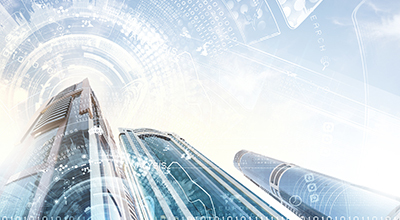 The predictions track the biggest IT story of our time: the digital transformation (DX) of modern enterprises and the application of IT to multiply innovation in the DX economy. 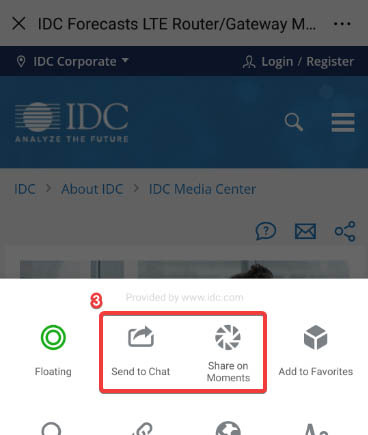 To learn more about IDC FutureScape 2019, go to www.idc.com/events/futurescapes.